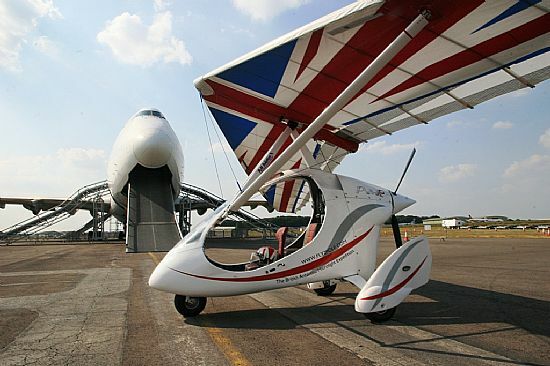 P&M Aviation are one of the worlds largest microlight aircraft manufacturers and suppliers, with over 4000 aircraft flying since 1983. P&M was formed in 2003 combining the best of Mainair Sports and Pegasus Aviation, and drawing on the expertise and knowledge gained in over a quarter of a century of microlight aviation design and experience. www.pmaviation.co.uk.